Yes there is an extra "s" in horsepower. If the number is 638, it should be horsepowers. 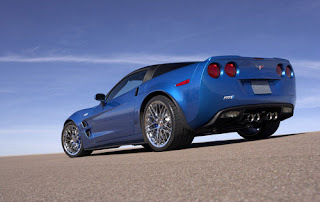 "That makes the ZR1 easily the most powerful vehicle General Motors has ever produced and puts the king of Corvettes into a mighty exclusive club. The ZR1 essentially matches the output of the Lamborghini Murcielago LP640 and trails the extra-extreme limited-edition Ferrari Enzo by only a smidge. Perhaps, just as important to Chevrolet, is that the ZR1 brings 38 hp more to the American-car smackdown than the new Dodge Viper." "Notably absent from the press release was any boasting about the ZR1 being able to take the production-car lap record at the Nürburgring — something GM had earlier claimed."